The hipstor belt is made from flexi stretch lycra and includes 4 individual compartments, securely holding all your essentials hands-free - perfect for exercising or travel! The easy way to store your belongings when you’re on the go! Easily store your belongings on the go! Do you find yourself going out for a run only to find you have nowhere to fit your personal belongings? Not anymore! The Hipstor is your easy way to store your phone, keys, cards, cash and more! Stop struggling to fit everything into your work out pants! No more bulky pockets, the Hipstor has plenty of room to fit everything! 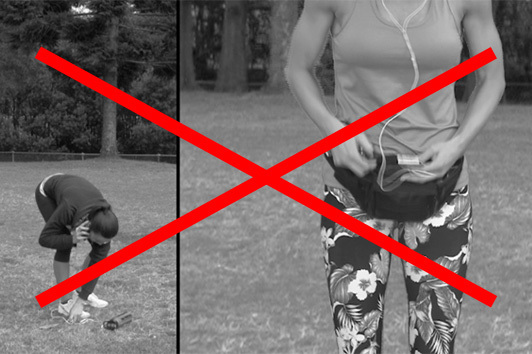 Forget about bulky arm bands, bum bags or money belts! The Hipstor is super light weight, flexible and blends right in with your clothes. The secret is in the flexi stretch lycra fabric with reinforced stitching and the 4 individual pockets that discreetly holds smart phones, credit cards, keys and more. It won’t slide around or ride up, even when you’re working out. Going overseas, to a festival or simply a night out? Don’t struggle with big bags for a few small items! The reversible feature of the Hipstor ensures that nothing will fall out and that your precious belongings are kept safe. Easily fits your phone, bank cards, passport, cash, keys, ID, headphones and so much more! Best of all, it’s machine washable! It’s quick drying and never loses it’s shape. 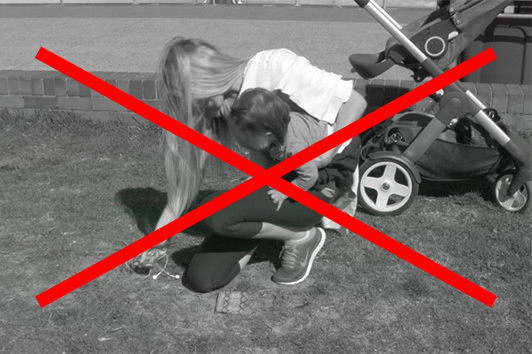 Worried about your keys jingling, hitting against you when you exercise or them falling out of your pocket? The Hipstor has a handy key attachment to keep your keys tied down and make sure they don’t go anywhere! 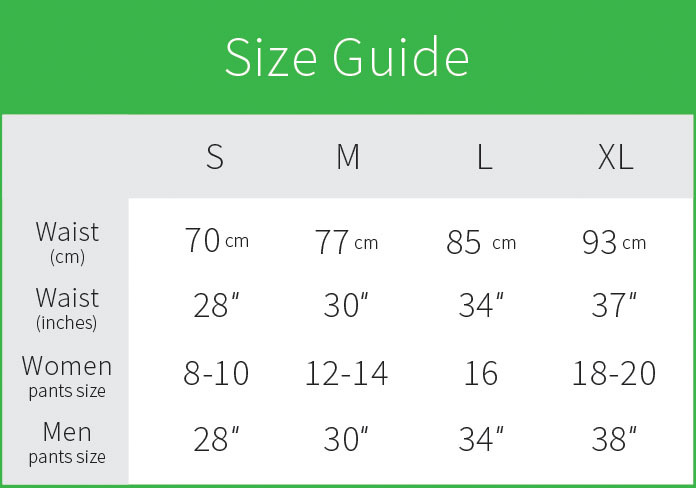 It comes in a range of sizes (XS – XL) and it’s easy to figure yours out - just buy your normal pant size! The Hipstor is flexible and super soft so it’s guaranteed not to chafe.